Isha Ambani Will Be Moving Into A 450 Crore Sea-Facing Bungalow After The Wedding! 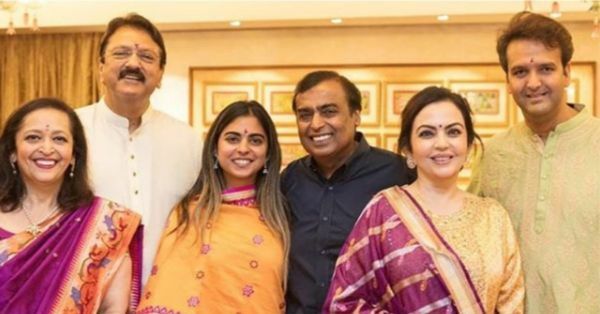 Isha Ambani and Anand Parimal are all set to tie the knot in a few weeks. That's right, after the DeepVeer and Nickyanka wedding, the tinsel town will celebrate the union of another 'it' couple and it's safe to say this one will be all things grand and fancy! Their engagement was in Lake Como, for God's sake, so obviously, their wedding has to top that! After the wedding, Isha and Anand will be moving into a palatial sea-facing apartment in Worli, Mumbai. It's the iconic Gulita building in the financial capital of the nation. The building was auctioned in 2012 and the Parimals won the bid and bought the property for a massive Rs. 450 crore. It was sold by Hindustan Unilever which had a training centre at Gulita. The house is also a wedding gift from Anand's parents to their son and future daughter-in-law. OMG! Can my future in-laws please gift me a 450 crore house, like now?! While Antilia maybe the most talked about bungalow in Mumbai, the property that Anand and Isha will be moving into is equally fancy. It's spread over 50,000 square feet and the plush place has five floors and faces the Arabian Sea. On December 1 there is a puja for the house and post 12 December the lovebirds will be moving in into her new sasural. AWWW! 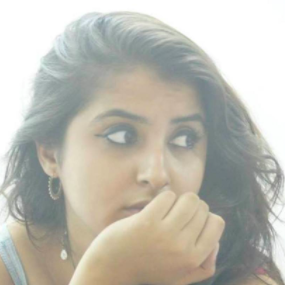 Isha's wedding is on the 12th of December in Antilia after a lavish pre-shaadi party in Udaipur. Guys, keep your eyes peeled coz this Ambani festival (yup, that's what we're calling it now) will be one for the ages after all iklauti beti jo hai!